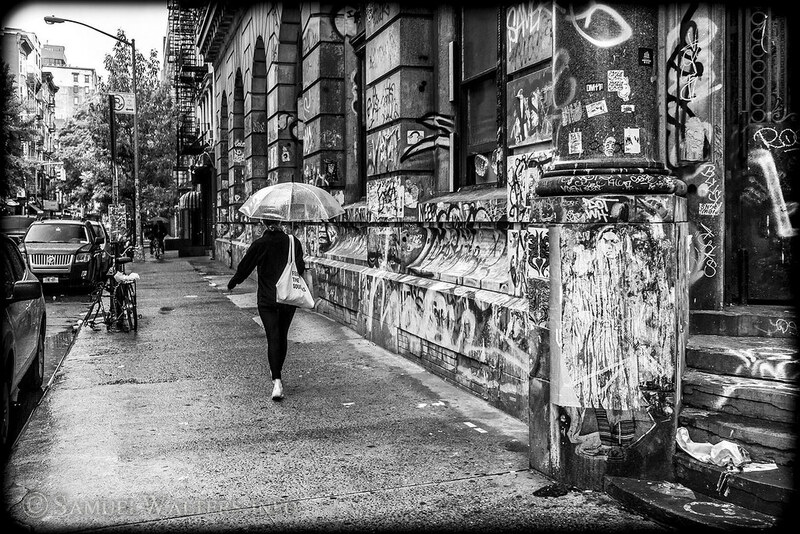 At the heart of the Heritage District, The Bowery is a vanishing neighborhood. Encroachment from the Lower East Side to the east, Chinatown to the South, NoLIta to the west and the East Village to the north is pushing in on the boundaries of this historic enclave. And yet, to this day it remains distinct in its grittiness and connections to the past. The Bowery is bordered by Hester Street to the south and East 4th Street to the north; Allen Street to the east and Bowery avenue to the west. It has a long, rough-and-tumble history. Once home to slums and flophouses, the area is now a haven for a mixture of street artists, working class housing, and industrial commerce, such as lighting and electrical accessories. However, much like Manhattan itself, it contains a long sliver of green parks down its center.